Your teen’s got her license, and now you’ve got a headache. It’s time to buy her a car. Don’t think that buying a cheaper used car means sacrificing safety. The experts at Kelley Blue Book say parents “can find a good, safe, used car for their teen for about $7-10,000.” The other advantage of spending less? A used car is cheaper to insure. Safety features: Safety’s your number one concern, so look for complete airbag protection, a low probability of rollover, a four- to five-star rating from the NHTSA and electronic stability control. Reliability: Choose a model that has been proven to run reliably and is also inexpensive to repair. Good gas mileage: You know your teen will be hitting you up for gas money, so look for a car that won’t need frequent fill-ups. Affordability: Can you get all of the above without spending too much? We think so: Here are some of the best cars under $10,000 for teens. 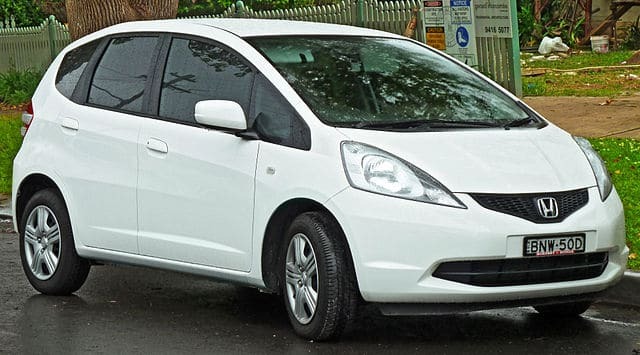 The tiny Honda Fit claims the #1 and #2 spot (for model years 2009 and 2010) in U.S. News’ list of the best small used cars. The Fit, a sporty hatchback, is surprisingly spacious inside and, not so surprisingly, gets great gas mileage: 27 city and 33 highway. It’s safe, too, with electronic brake-force distribution and optional electronic stability control. It’s fun to drive. It comes with several stylish features, such as a sleek interior, Pioneer sound system and moonroof. 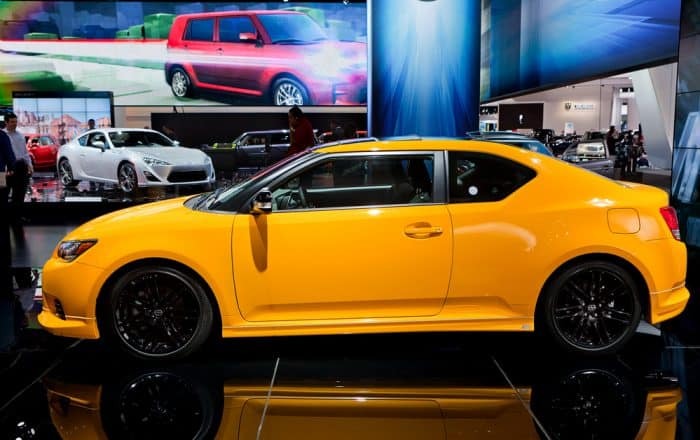 The 2008 tC got high ratings from the NHTSA, including five-star crash ratings for the driver. And you can buy a 2008 tC for about half its original $17,000 price. The Focus is designed to be one of the best first cars for teens. Starting in 2010, all Focus models include Ford’s MyKey system to help parents ensure their teen drivers’ safety. Parents can program the car to turn on certain settings when a young driver turns the key, including top speed limits and a feature that mutes the radio if seatbelts aren’t fastened. The Honda Accord tends to retain its value over time, which means that even a 7- or 8-year-old Accord isn’t cheap. 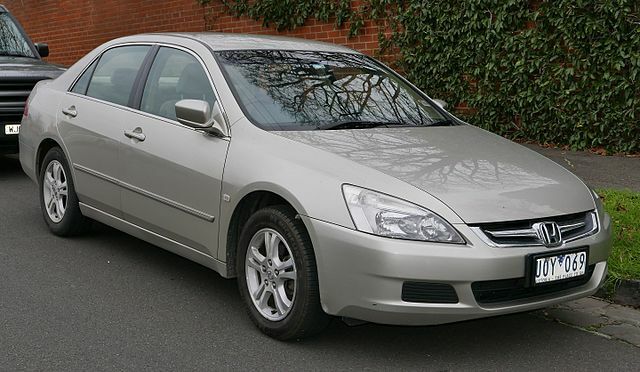 Nevertheless, an older Accord — especially one with luxury touches like heated leather seats and a sunroof — is one of the best cars under $10,000. It’s also one of Forbes’ top used cars for teen drivers. 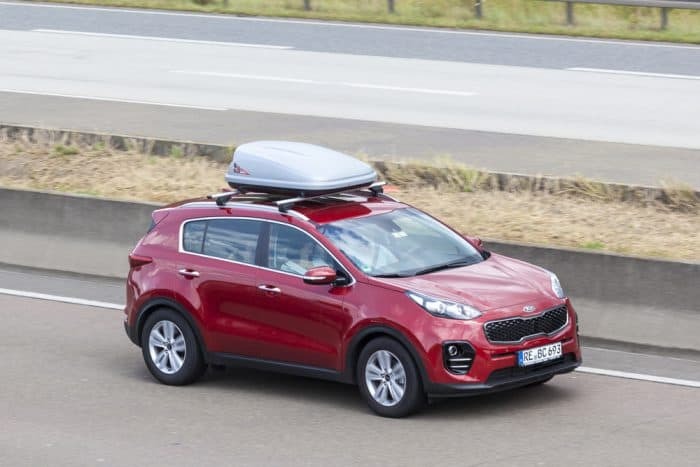 If you’d feel more comfortable with your teen driving an SUV, consider the Kia Sportage. Its gas mileage isn’t too bad (17 mpg city/23 highway for the 2007 2WD model) and it includes several standard safety features, such as antilock brakes, traction control and stability control. Don’t forget you can save money on your teen’s car insurance by comparing rates from several insurers. Get fast and free car insurance quotes from Compare.com.